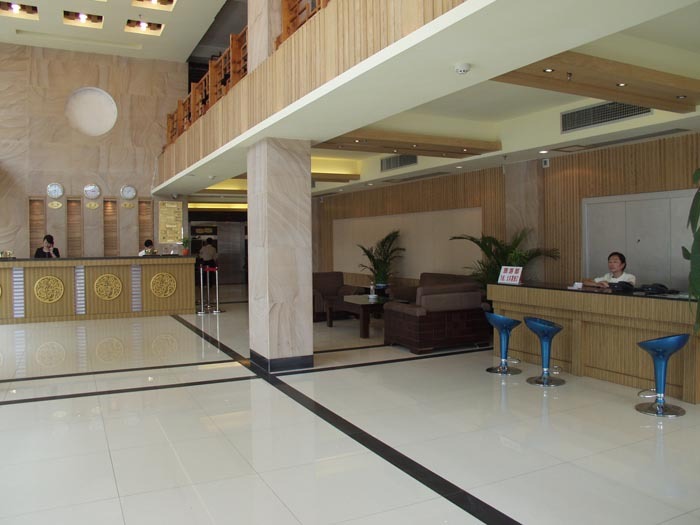 Welcome to Guilin Jinwan Hotel! 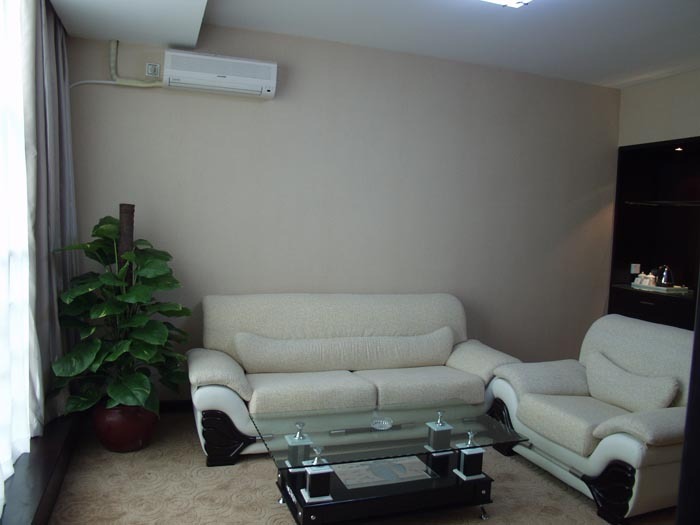 We offer you a comfortable and friendly accommodation with deluxe decoration furnished of the 4 star category. The inner courtyard’s unique designed transparent roof attracts sunlight freely. The landscape transplant enters into living room life, serving for view appreciation and passion. 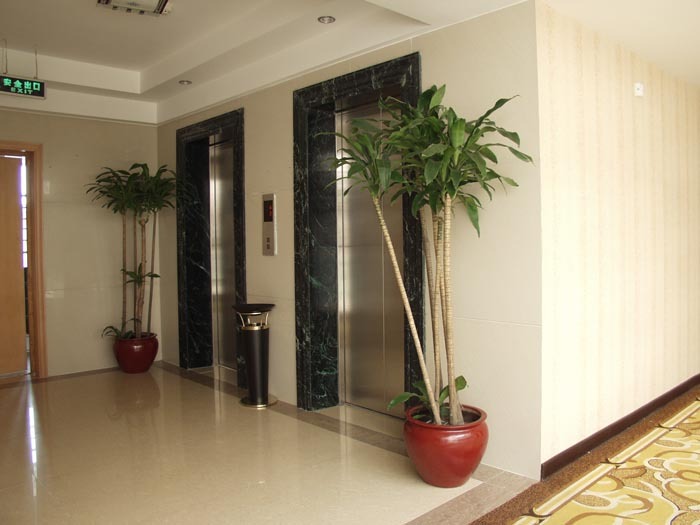 The Jinwan hotel locates in the business center zhongshan Road, the heart of Guilin city. 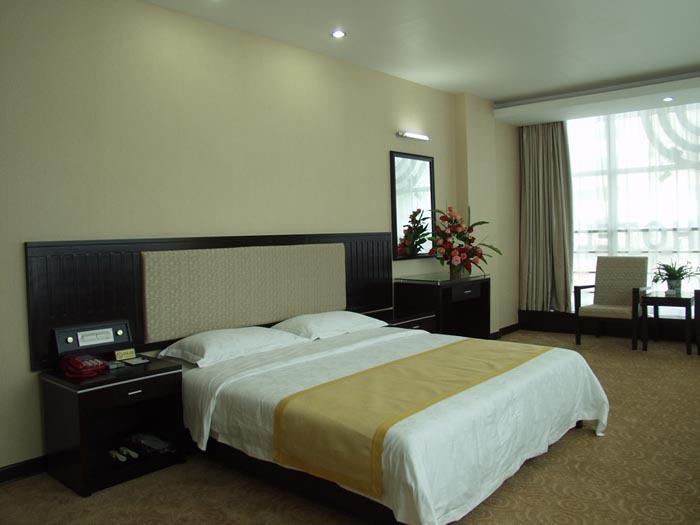 It is convenient to the central railway station and long distance bus station by walk. 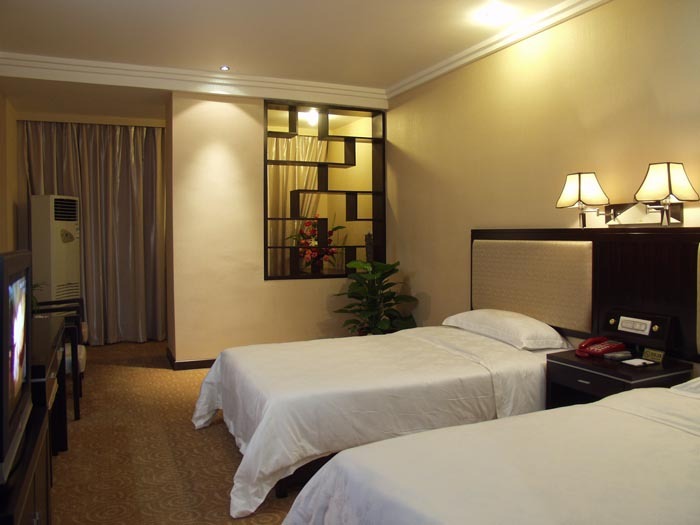 The hotel offers a total of 170 luxurious rooms, including 14 deluxe business suite, 147 deluxe standard room and 9 deluxe single room. The conference center is equipped with internet access on every table which allows you to have video meeting and enjoy the net surfing. We also provide the e-business service, car order and car park, wake-up service, cloth wash, shoes cleaning, amusement and network service. 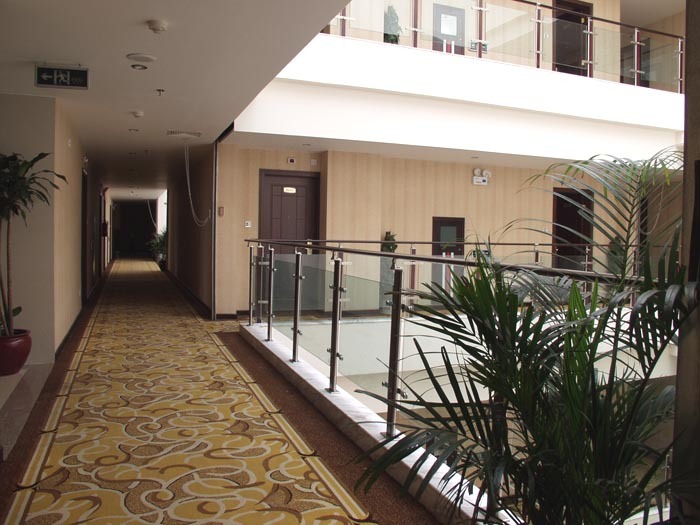 The special offers to aid your business or travel such as free broad band internet access and free inland call are available in every rooms. Most rooms are equipped with personal computers as well.